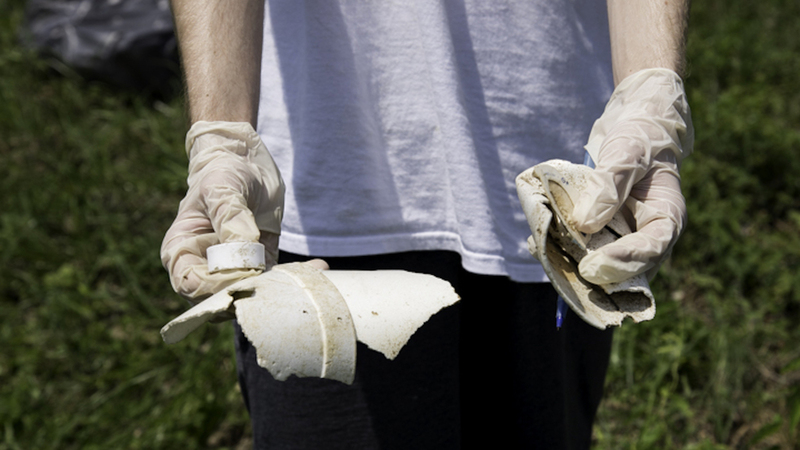 In early March, the Maryland Senate and House of Delegates voted to ban single-use plastic foam cups and containers made of polystyrene, commonly known as Styrofoam—a toxic and especially persistent form of plastic pollution. The ban would build upon those already enacted by local governments across the state, most recently by Anne Arundel County. In 2018, Maryland PIRG and Environment Maryland gathered 7,000 petition signatures in support of the ban.